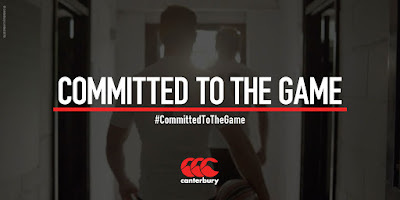 Canterbury has today launched “Committed to the Game”, a new global positioning for the authentic yet innovative rugby brand. Canterbury has been dedicated to the game of rugby since 1904, resulting in over 110 years of unrivalled heritage and experience in the sport, constantly innovating to deliver the best product for all levels of the game. That commitment will now be brought to life across all global product and brand campaigns, reinforcing Canterbury’s commitment to producing ground-breaking sports apparel from the grassroots player right through to the elite performer. 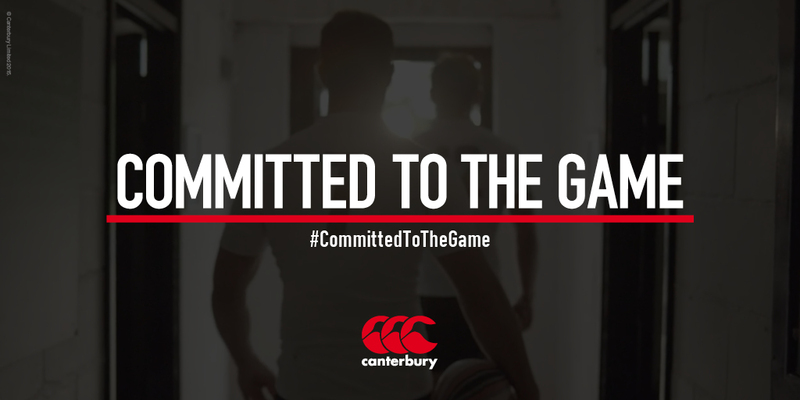 Launching the #CommittedToTheGame campaign, Canterbury has unveiled a new piece of brand video content to articulate the new position. The video can be viewed on www.youtube.com/OfficialCanterbury and Canterbury.com. The ‘Committed to the Game’ line will be used across all elements of campaign look and feel, with brand activity rooted in telling the story of commitment. The positioning has already been integrated into current campaigns across Teams, Performance and Rugby Life.